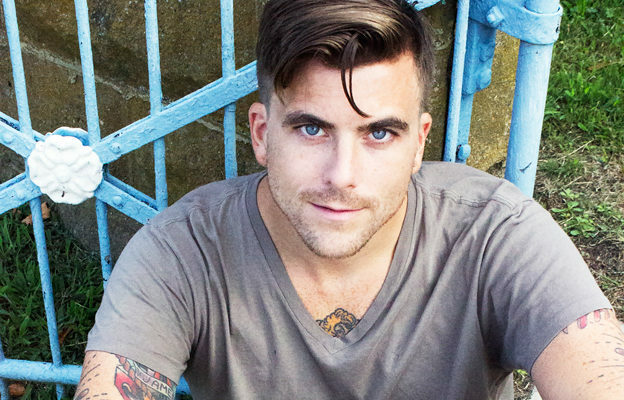 Anthony Green just announced The Pixie Queen Tour in support of his upcoming album, Pixie Queen. 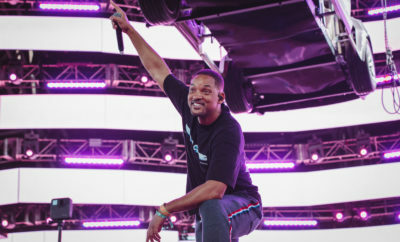 This will be his fourth solo album release. Green has partnered with friend and producer, Will Yip, to release on his label Memory Music. The tour kicks off on September 2nd in Boston, MA and concludes in Green’s hometown of Philadelphia, PA on October 1st. Check out the full list of dates below!